Renovation season is underway, and for many homeowners, kitchens are on the top of their wish lists to update. As families, we spend many hours cooking, eating, doing homework, and hanging out in our kitchens and they have become an even larger center of the home. Room boundaries between living and kitchen spaces have blurred dramatically. Our collective fondness for shiny, new appliances and beautiful cabinetry are just a few of the upgrades that keep us hunting for trends that suit our style. These in-demand concepts are some of the latest decorating options to keep kitchens fresh and current. 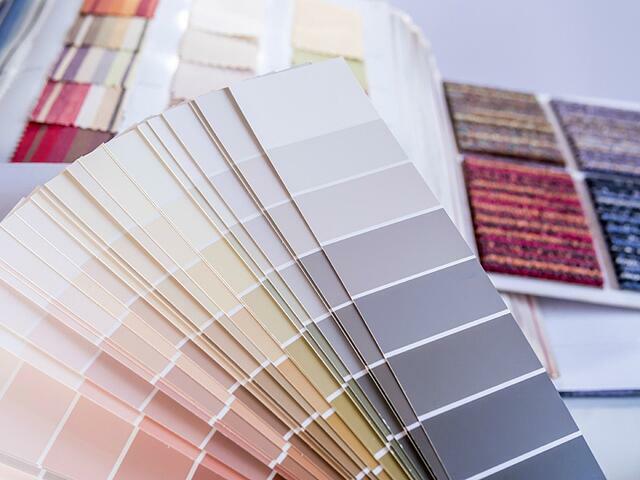 Although white is still the most popular color for walls and cabinetry, there is a strong push from shades of grey and from its popular cousin, greige, which of course is the many variations of beige and grey combined. Grey for wall paint is popular, but so are grey colored backsplashes and cabinets and sometimes flooring. To be sure, granite countertops are still today’s most sought after trend, but they have begun competing with alternatives such as quartz and marble for those homeowners looking for something different. It just so happens both of these have color options that happily blend with grey shades of paint, so they could easily be installed together. 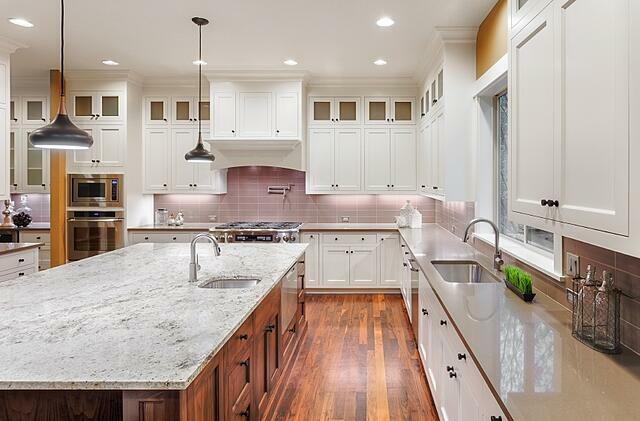 Synthetic countertops are also seeing a resurgence. They are far more durable, more attractive, and highly customizable than ever before. 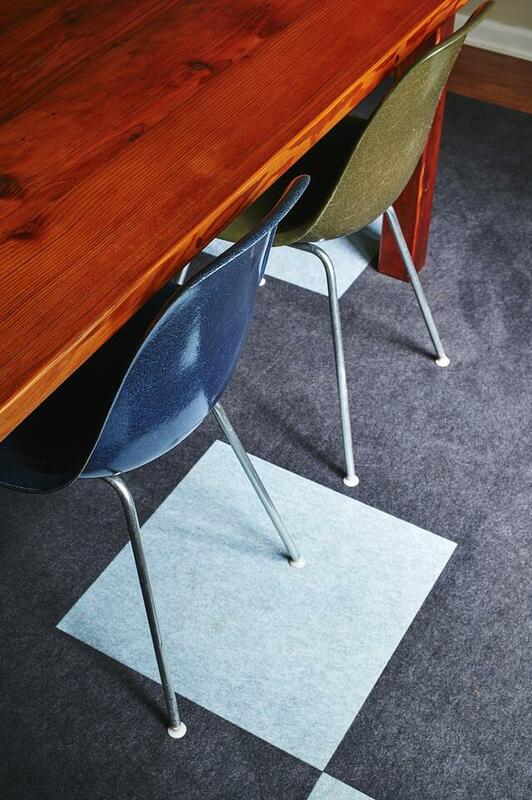 The brand name Dekton is a leading manufacturer of synthetic substitutes. 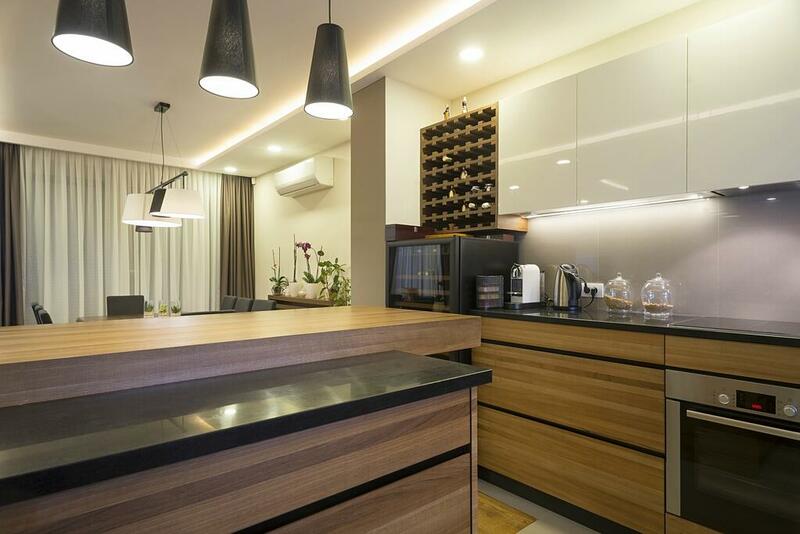 Bob Vila offers a great guide for understanding engineered stone countertops. Smart kitchens, including hidden charging stations, are highly requested additions to renovated kitchens. 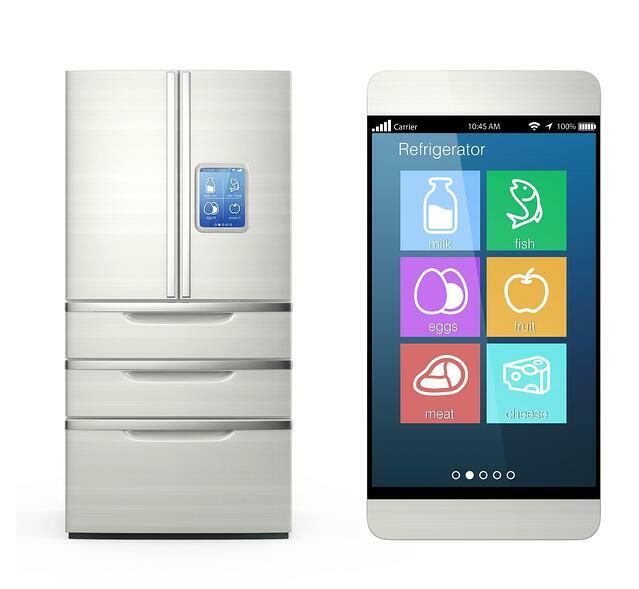 Smart technology can be found in many appliances including refrigerators and built-in coffee makers. Automated LED lighting is also in demand for continued energy savings. Although not exactly under the technology heading, pet food stations and coffee bars are also sought after amenities in today’s kitchens. There is rarely a home improvement show on TV these days that does not inject a version of a Mid Century Modern home into its 30-minute time slot. Because the public loves them so much, these popular features are moving into the kitchen as well. Homeowners are seeking simplicity and functionality, with decorative bursts such as walnut accents and brightly hued sinks and backsplashes that evoke decades past. This is one trend that never goes out of style. We like our stuff and we like lots of space to put it in. We aren’t picky about it, either. Generally, the more the better, but specialized storage such as pull-out drawers for trash and recycling and slotted storage for trays and cookie sheets are regularly requested. Cabinets that reach the ceiling are optimal, as well as deep drawers for pots and pans to nestle within each other easily. Storage space frequently tops the list for homeowners with new kitchen plans in the works. These ideas have been trending in 2016 and will likely carry over for the next few years as they grow in popularity, but adding expensive trends into today’s kitchens can be intimidating. Most homeowners want the most bang for their buck and hope for longevity. Focusing on what trends are most important to your lifestyle will help alleviate any regrets in the future. 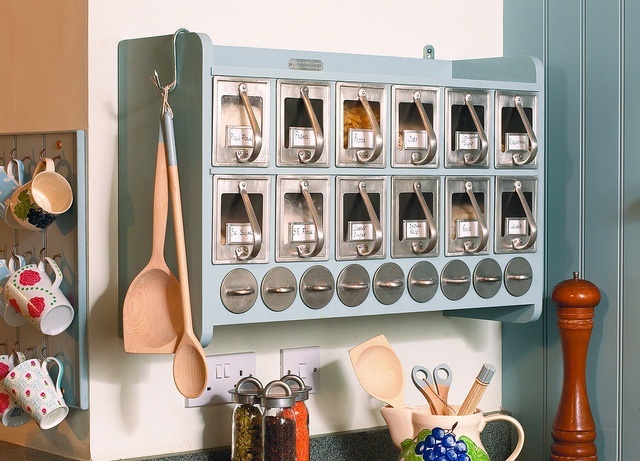 For example, it’s rare to come across a person to wishes they had less storage in their kitchen!